I know these Headstrong guys from Facebook and up in NY. They helped a friend of mine at Cornell. Great people! Just about complete with the book, page 464. I love it. 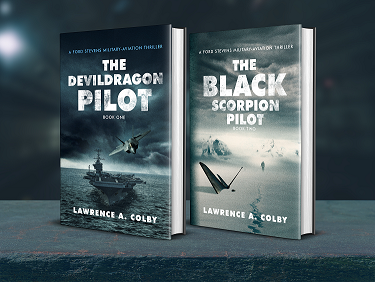 I’m a pilot and can’t put it down because I need to see what happens next. Are all these characters in the next book? Nice writing, Lawrence. I’m enjoying the read. Go Air Force Reserve! Joe read my mind. When is the movie??? Can’t wait to see who the actors are going to be. Previous PostPrevious How do pilots see around the airport at night?